Showroom Cinema's 2018 series of Our North screenings focuses on one of South Yorkshire's leading literary lights and a key figure in the season's core programme: Barry Hines. 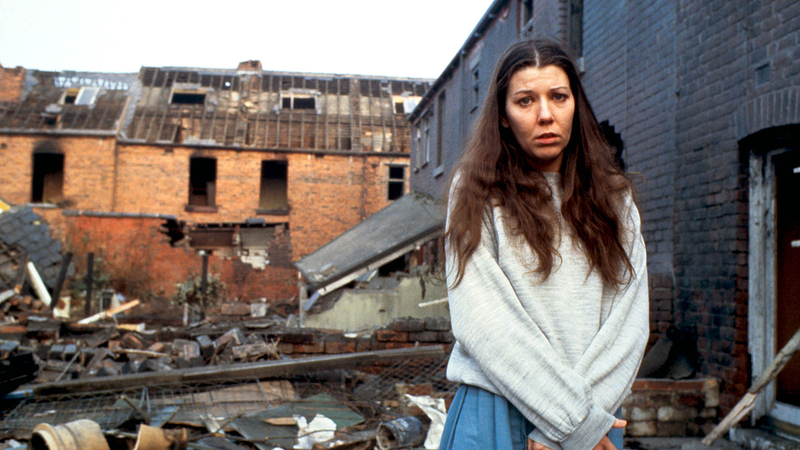 A South Yorkshire Trilogy will offer up three stories from the writer featuring his essential hallmarks: an affinity with working class characters, a nuanced approach to representing marginalised figures and a deep connection with life in South Yorkshire. Complementing the trio of stories set in and around Sheffield are introductions from two of the University of Sheffield's Barry Hines experts - Professor Sue Vice and Dr David Forrest - and an exhibition of materials from the Barry Hines Archive that will provide further insight into Hines' creative process.